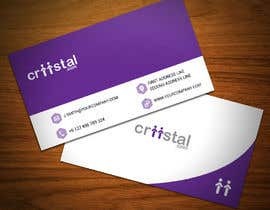 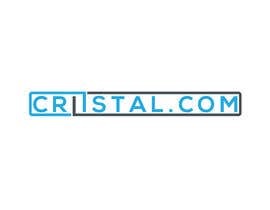 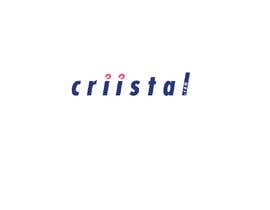 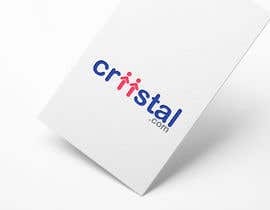 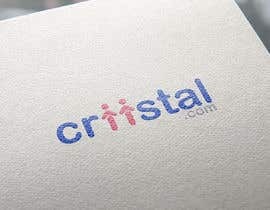 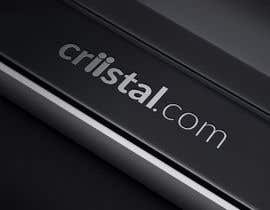 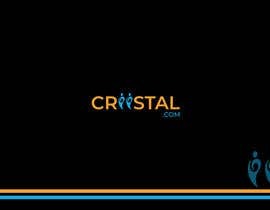 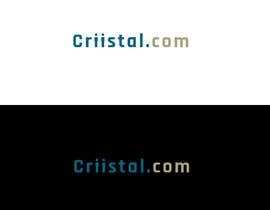 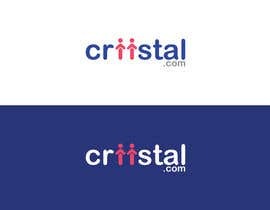 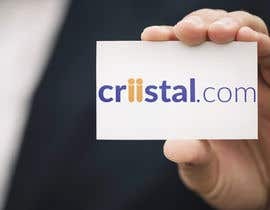 You have to design a word mark logotype of 'c r i i s t a l . c o m ' with 2 letter i.
what is the brand about? 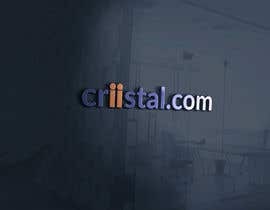 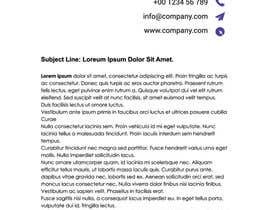 can you please give the details about what this website will about? 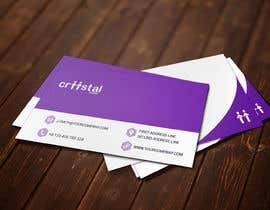 And what is the business? 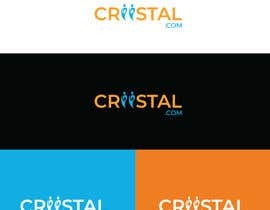 so that logo could be designed for that specific brand and business.